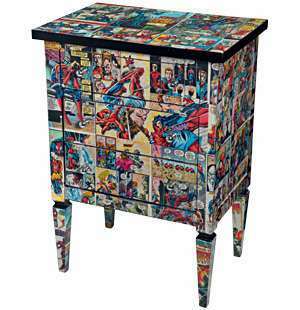 Decorate an old dresser or table with Comic Book pages. 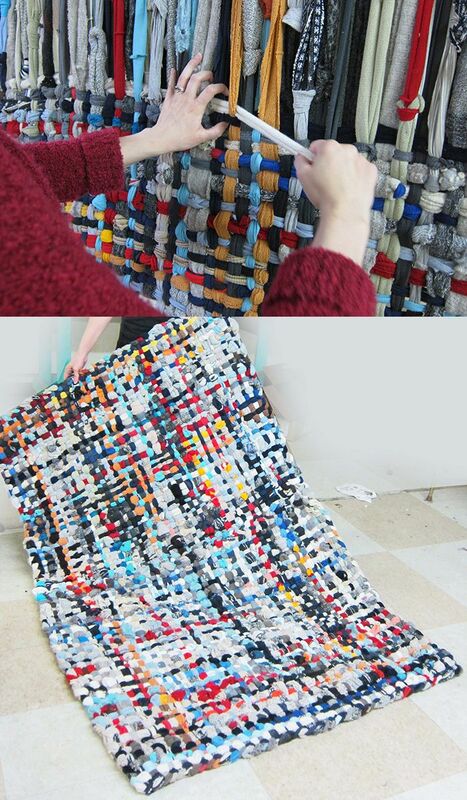 All you’ll need is the furniture, comic books, glue and scissors. Apply the pages and coat the whole thing with varnish. Would make a great addition to a kids room or man cave.